We covered some of the basic aspects of the coverstock and ball motion in Part 1 and Part 2. Let’s talk about Hook Shape based on the coverstock technology! Well, this is pretty Straight forward! 🙂 OK, that was bad, but this is the simplest shape and very likely when throwing a plastic ball with your hand behind the ball. Even if you were trying to hook a plastic ball, most people will get very little hooking motion for a plastic ball. So it might look like a straight line with a very little bend in it. This is the shape of a moderately hooking ball. This will be common for a Urethane ball. You will also see this with reactive resins when they are thrown by beginners at times, or strokers. It is actually a very desirable hooking shape. That’s because it is controllable and predictable. That part, we’ll talk about in the next part of the series. 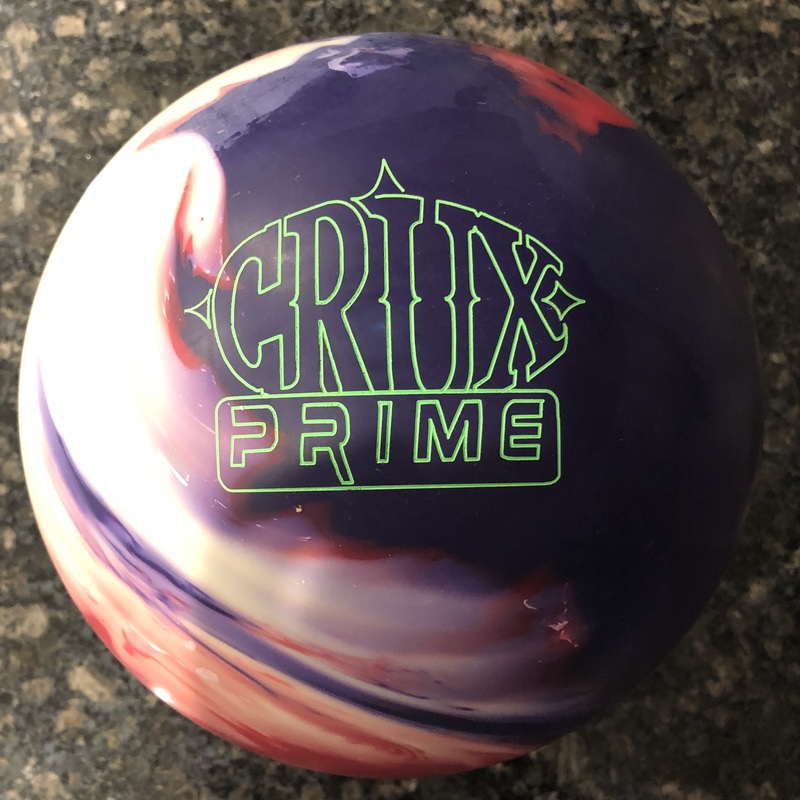 However, many pros like this shape and try to find equipment that will match up to the lane conditions they are throwing on to get this shape. 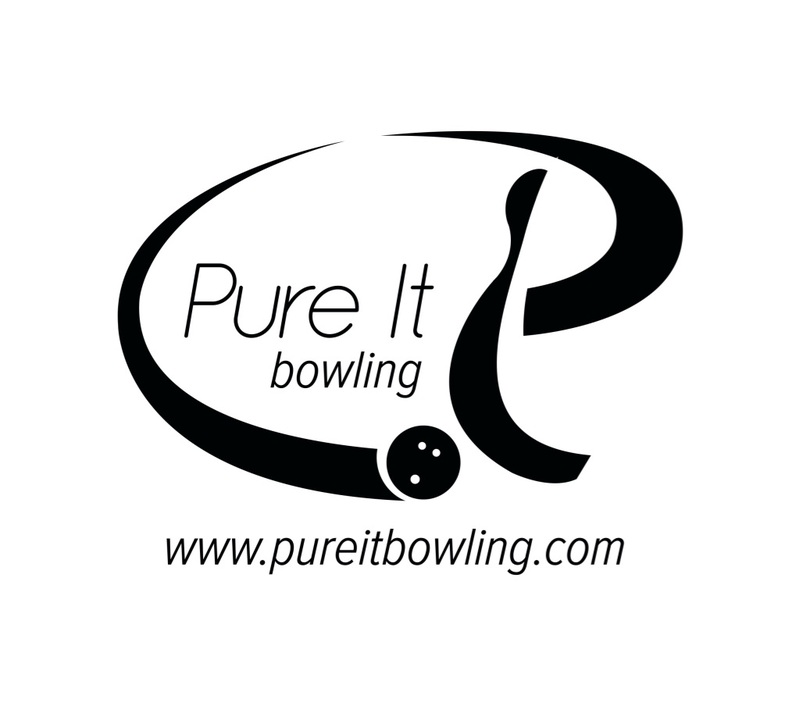 This type of shape is readable; you can tell what the lane conditions are and where and when the ball will begin it’s hook. A urethane ball will do this very well and is extremely smooth. But reactives can do this also if you know when to use them and how to adjust the coverstock. OK, this is the one everyone loves to see 🙂 It is so much a part of the modern game and Reactive resin equipment. It is very entertaining to watch since the balls appear to practically dance! This is when the ball goes predominantly straight for most of the lane and then takes a very sharp turn. It’s hard to say that this motion is desirable. It looks great, but not the ideal shape. Generally speaking, reactive resins have this shape. What you will see are pros looking to tame the big hockey stick shape that is possible with the equipment and the lane conditions they play on and bring it closer to the banana shape. The bottom line is that you score better if you are consistent and thus, unless you can tell when the ball will take a hard left turn, this shape is not particularly ideal at the extreme end. However, on the milder end of the spectrum, it will offer lots of forgiveness on a Typical House Shot (THS) because of the shape of the oil pattern. That’s because the THS pattern is designed with dry boards to the outside, and oily boards to the inside. It’s not all bad, but you need to be able to tame the reactive equipment from being overly aggressive. As I said Pros like a tamer hockey stick shape (OK, I really didn’t mean that one! ), i.e., they like to get close to the banana shape. A house bowler may really want the big hockey stick shape. Why is this? Well, Pros play on completely different oil patterns than we do on a daily basis. On almost all houses in the country (and perhaps the world), a typical league is set up with a Typical House Shot or THS. These generally have oil put down in a Christmas Tree or Top Hat pattern. Imagine drawing a big christmas tree on the lane. The tree is where the oil is, the rest is dry, relatively speaking. Why do they do this? It gives the average bowler more room to miss. How? Well say you have a Reactive bowling ball. If you throw it down the middle of the lane, it will glide in heavy oil and stay put. In other words it will hook very little and get you close to the pocket. 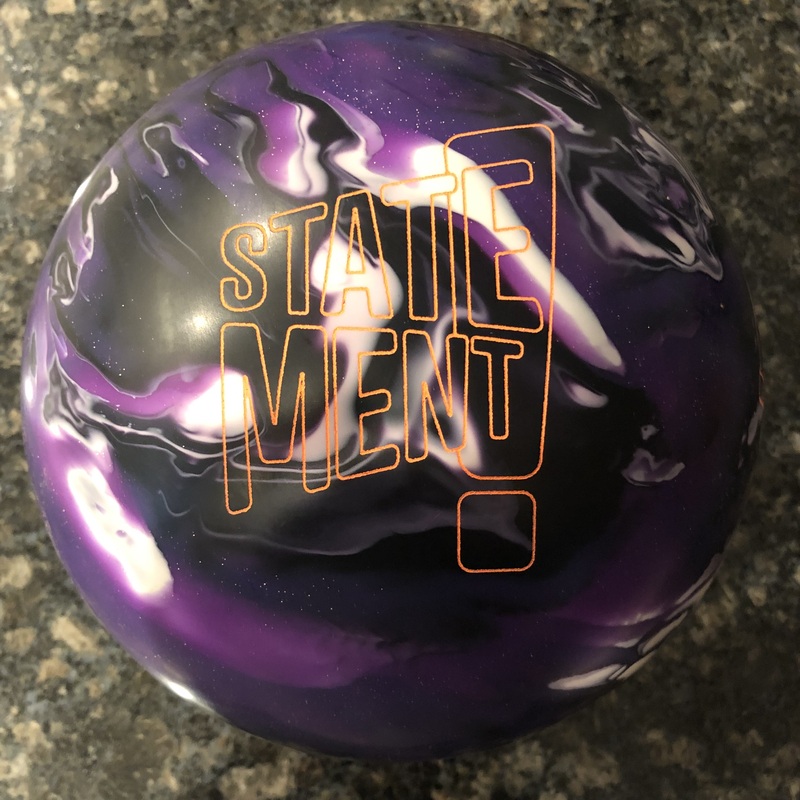 If you throw it outside almost to the gutter, the ball will hook a lot because there is almost no oil out there and it will react violently to the friction. So you will get close to the pocket again. 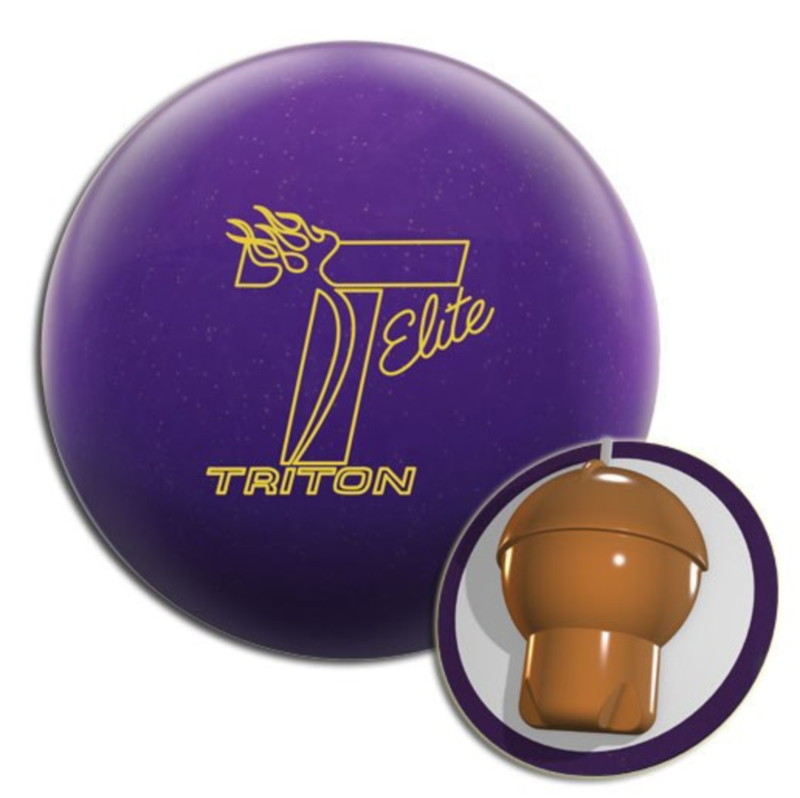 The THS is designed to give you room to miss and still give you a chance to strike, thereby increasing your scores. PBA and Sport patterns have much less forgiveness. That’s because they will use “flatter” patterns with drier backends. In other words, you will find more oil outside than you would normally on a THS so missing out there will not get the ball back to the pocket. At the same time, the backends already move quite a bit so a very aggressive ball will do too much. We can discuss this at length, but we’ll save it for another time. The point is, this is why on a THS, people like this shape. They can miss way to the outside and have the ball come roaring back to the pocket. Next, we’ll talk about the different types of reactive resin coverstocks and how they work in relation to each other.